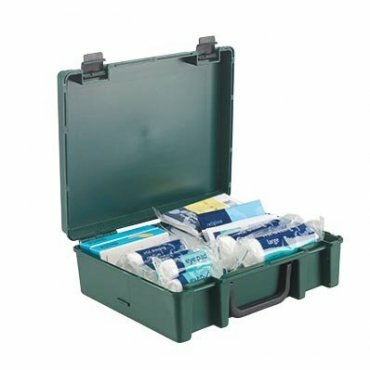 Standard HSE first aid kit. Standard HSE first aid kit. Green polyprop carry case.